I don't have one , I'm not really into them . I love "Fix You " by Coldplay I'm hooked on that song . I sing it at least once a day . That song always gets to me very emotional . Heaven Is For Real . One of the best books I've read in a long time . 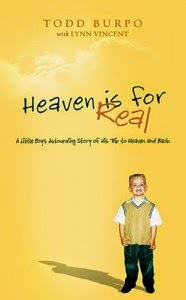 Heaven is for real - the book and movie were great. 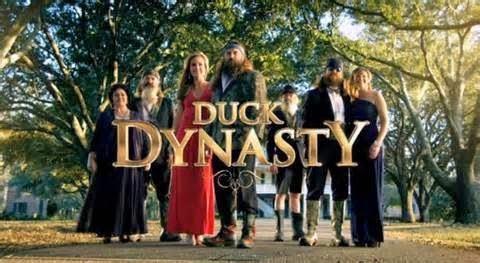 And I love Duck Dynasty.